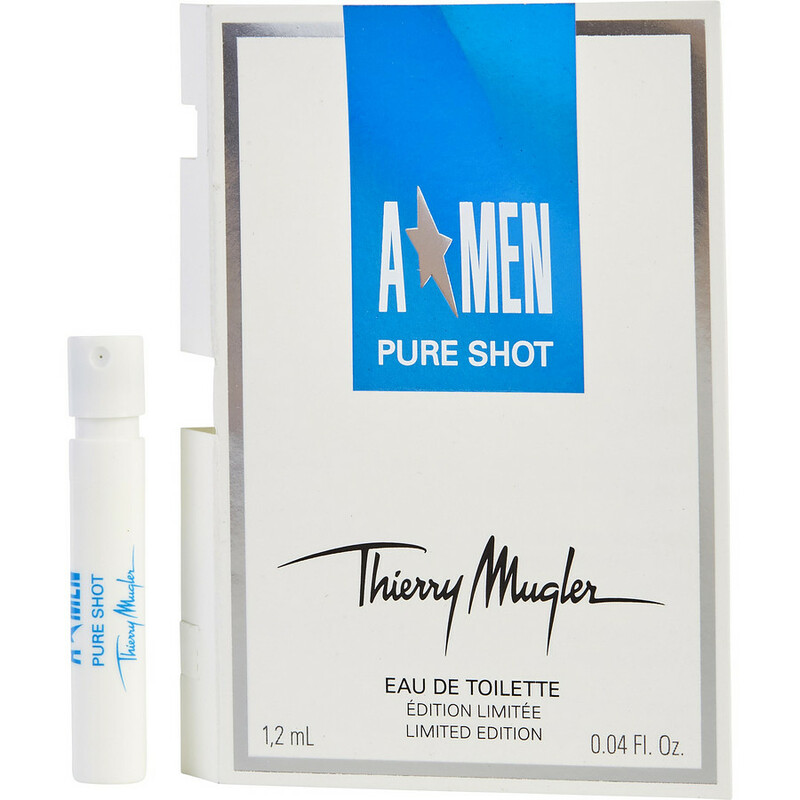 I wanted my father to try a new cologne for Fathers Day, so I got a couple samples of Angel Men Pure Shot. I figured if he didn't like it - no loss. Well, he loves this scent and has hinted, he would like to have a larger version.